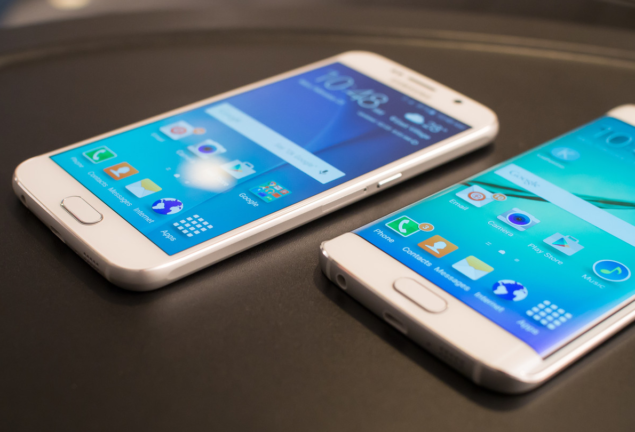 Looking for a stable custom ROM for your brand new and beautiful Samsung Galaxy S6? We present to you the XtreStoLite custom firmware which is based on Android 5.1.1 and is full of customization offers under the hood. Based on the official firmware, developer has only cut on the bloatware to get you performance enhancements and a fast and smooth experience. Follow this guide to flash this Galaxy S6 custom ROM based on the very latest Android 5.1.1 Lollipop. Backup any important data from your Samsung Galaxy S6 G920I as a complete wipe will be required during the flashing process. Note: this tutorial is focused on Samsung Galaxy S6 model SM-G920I; please do not try this guide on other Android & Samsung devices. Required files: download the XtreStoLite Android 5.1.1 Lollipop custom firmware for Galaxy S6 and save it on your computer. Do not extract the contents. Also download Google Apps Package. From recovery menu, select install zip from sdcard followed by choose zip from sdcard. Locate the XtreStoLite Android 5.1.1 Lollipop custom firmware and confirm the flashing process. Return back to main recovery menu and reboot your Galaxy S6 G920I into the new custom ROM. First boot takes a good 5 minutes so please be patient.